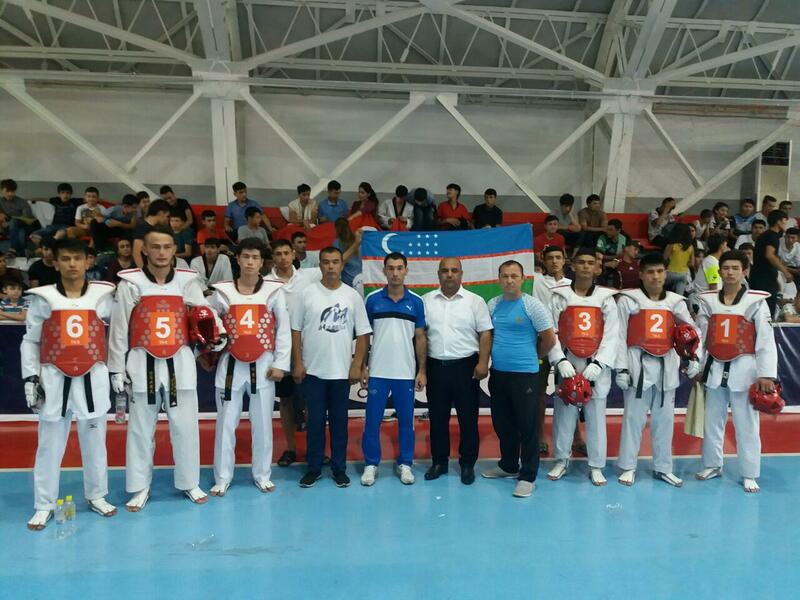 From June 30 to July 2, Tajikistan hosted the international Taekwondo tournament WT, in which the reserve team of Uzbekistan took part in the number of 20 people. 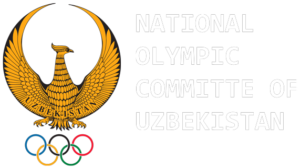 As a result of the tournament, the team of Uzbekistan took the second place in the team event. 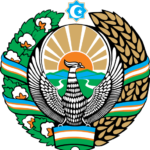 We remind you that the main part of the national team of Uzbekistan is preparing for the XVIII Asian Games. © 2019 Uzbekistan Taekwondo WTF association.